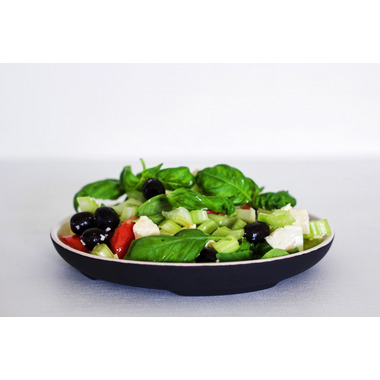 The Magisso White Line Round Plate keeps food cool and fresh for hours, without refrigeration. Just soak for a minute under water or a running tap for the cooling effect to start. 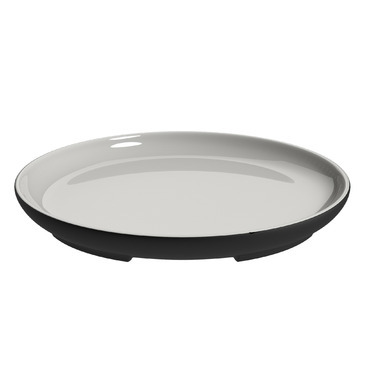 Great for serving desserts or any foods that are served cold. Dishwasher safe.